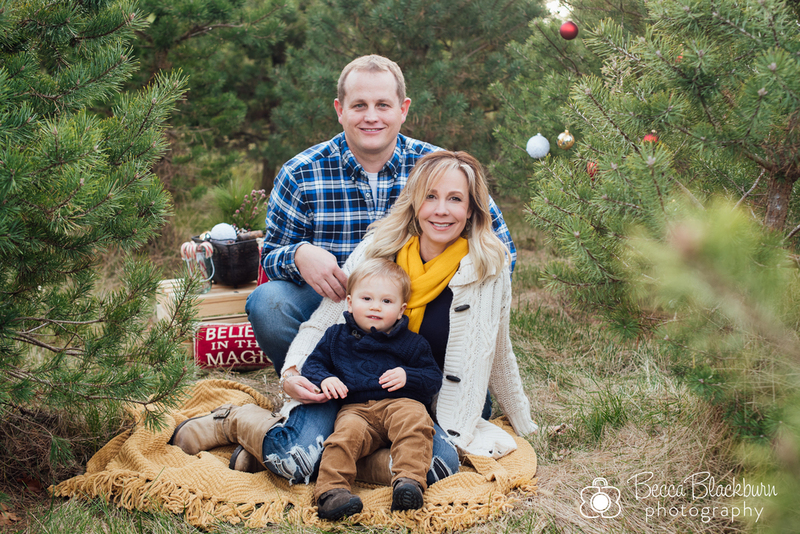 Getting to meet the H family was such a treat! 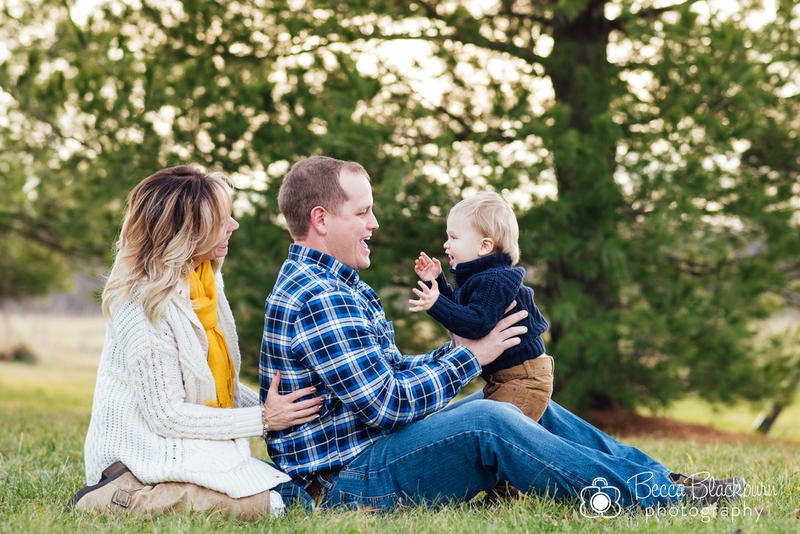 Their little man was such a sweetie, and he loved to laugh with his mommy and daddy! 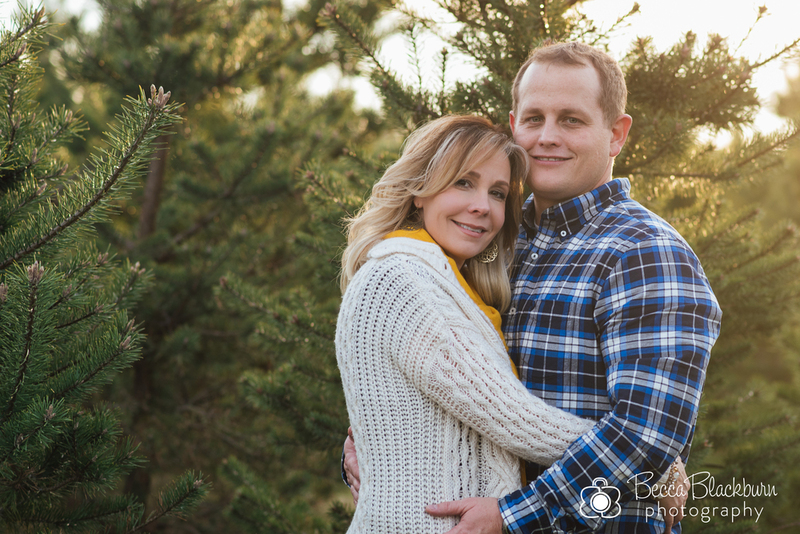 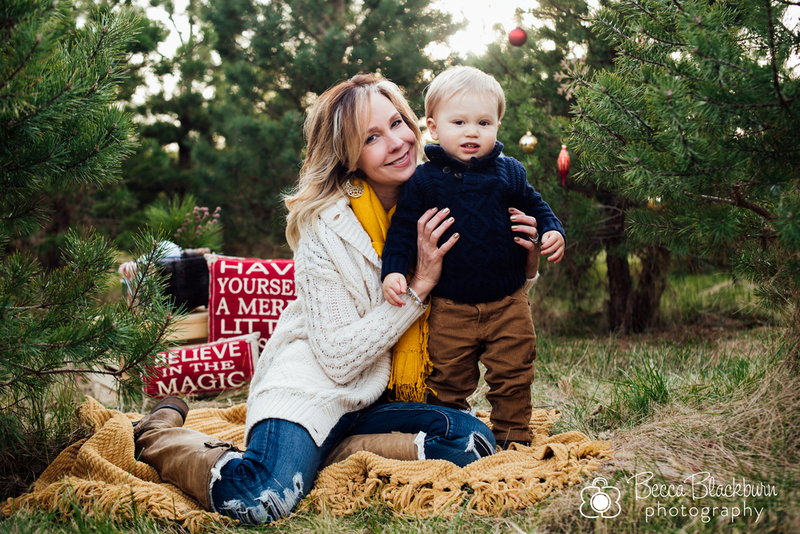 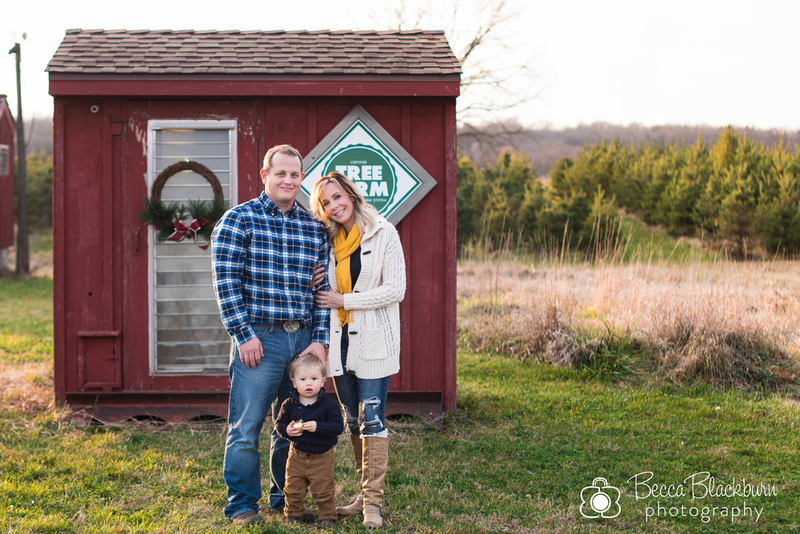 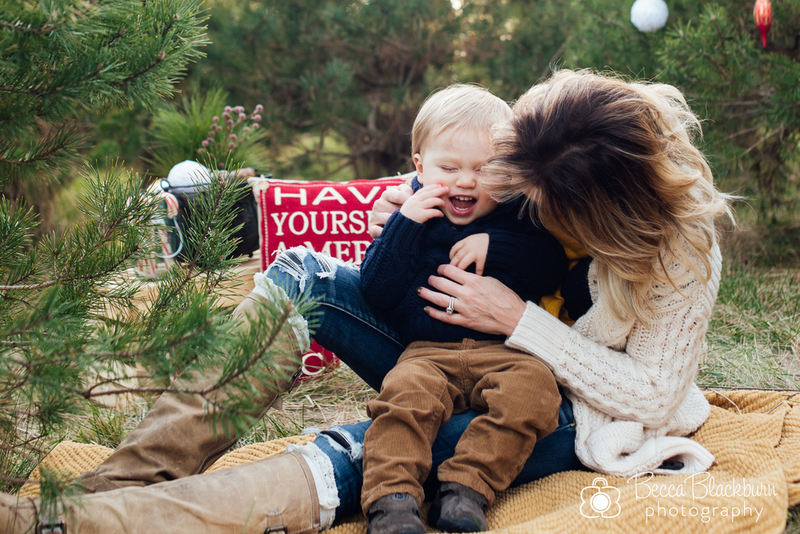 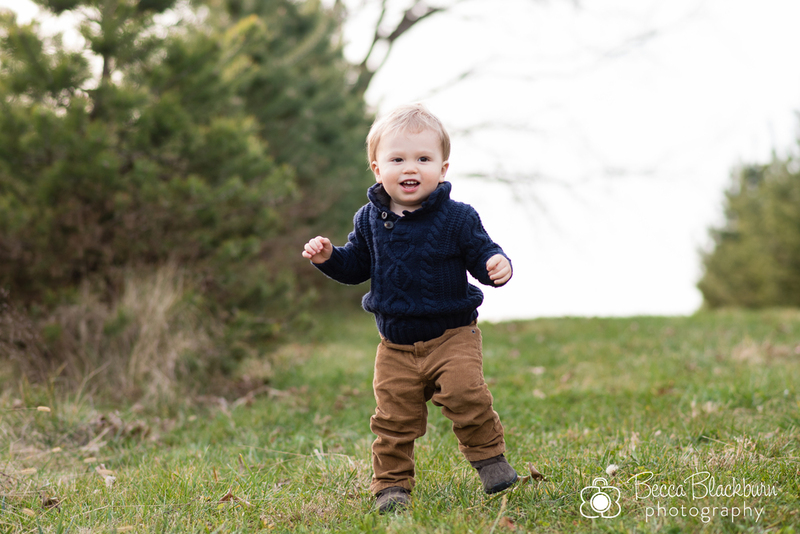 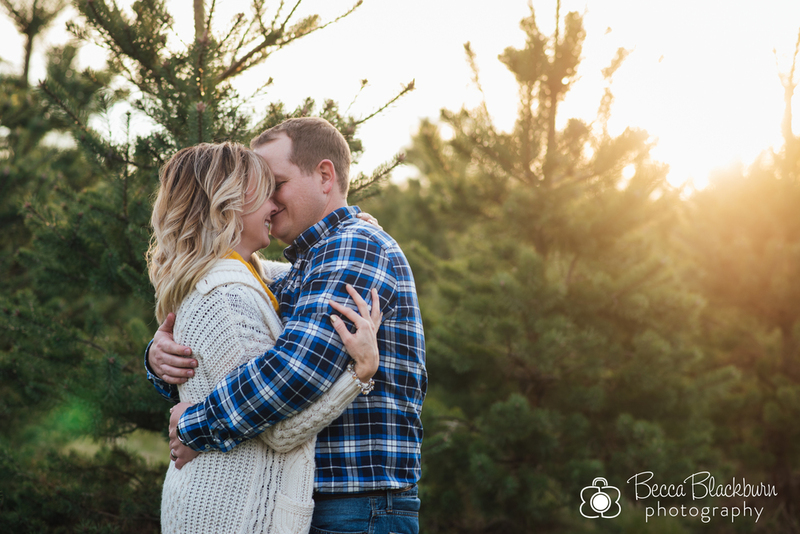 Our session was shortly before Christmas, so enjoy a few favorites from this adorable session at a Christmas tree farm.